As a kid I spent five years trying to play the organ, and a further five trying to speak Spanish. Other than that I watched a lot of TV and played Super Mario Bros. and the Legend of Zelda for hours at a time. If I wasn't doing any of that I was reading. By the age of 9 I pretty much knew what I wanted to do. Since then I've had a few "proper" jobs: pot-washer in a fish restaurant, optician's receptionist, supermarket warehouse-operative, call-centre telephonist, and storage salesman. But mostly I worked in bookshops. In 1995 I moved to the most excellent city of Sheffield. I've twice attended Sheffield Hallam University, most recently to study for their prestigious, and highly recommended MA in Writing. 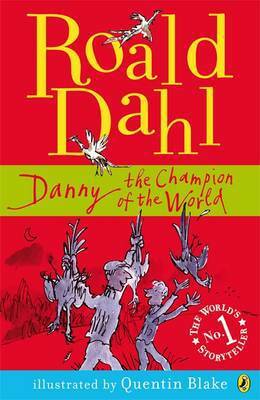 The year I was born Roald Dahl published Danny the Champion of the World . I still can't pass a pheasant without wanting to feed it raisins. 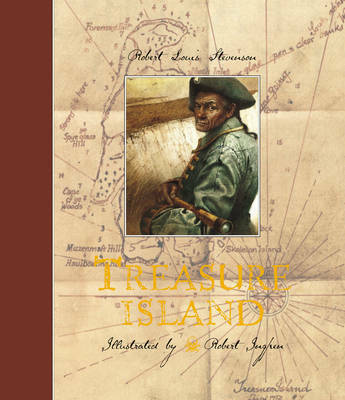 The first novel I can remember making a real impact on me was Robert Louis Stevenson's Treasure Island . I liked it. A lot. 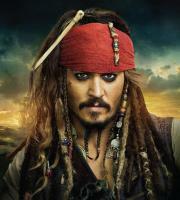 But then what young lad doesn't want to grow up to be a pirate? 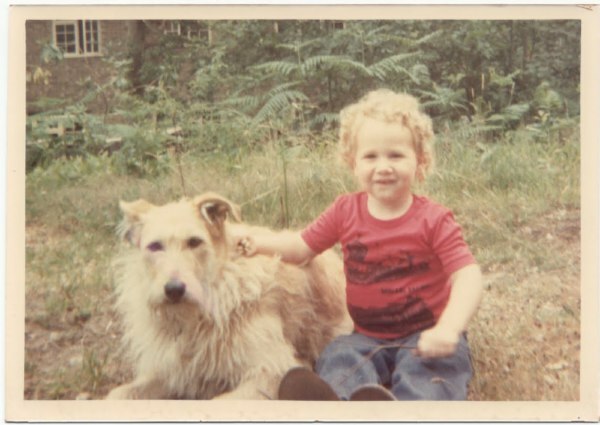 This was all long before Johnny Depp, of course, though I admit he had an effect on me too. 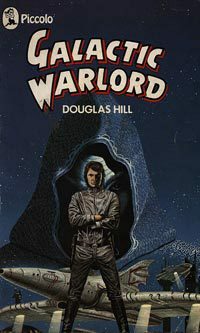 Most of my reading material when I was growing up was dictated by what was available in the school library, and in this way I discovered and devoured The Last Legionary series by Douglas Hill (now sadly, and unfairly, out of print). I loved those books. They were dark and fast-paced action thrillers about the last member of a Galactic Peacekeeping Force. If you can find them, read them, especially to your 8 year old son. One summer, in an attempt to broaden my horizons, my father lent me his copy of Escape to Athena by Patrick Blake. When I piped up one evening to ask what the word 'brothel' meant, my dad spluttered over his tea and left the room under mum's piercing gaze. 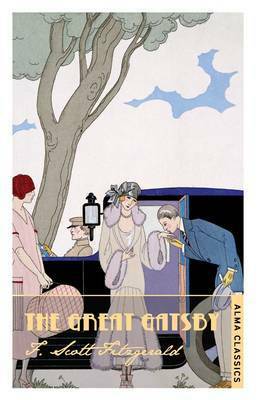 My family spent a lot of time in Spain when I was younger and the only books you could get at the local Brit-run newsagents were Agatha Christie novels. Well, the only books I was interested in anyway. 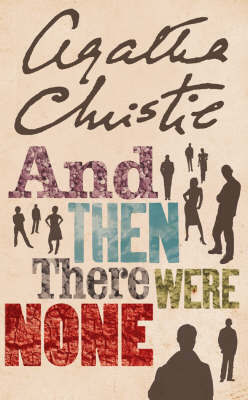 I must have read pretty much all of them over the years but And Then There Were None was my favourite. I got told off for reading it in class once. Though I also had a soft spot for Tommy & Tuppence as well. At school, they made us read The Great Gatsby by F. Scott Fitzgerald (I hated it then but love it now), Tess of the D'Urbervilles by Thomas Hardy, (I really hated it then and I'm still not all that keen), and George Orwell's 1984 (which I told everyone I hated because that was what you did but secretly found it really cool). 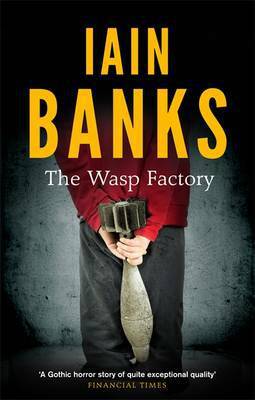 As an angst-ridden teenager I discovered Iain Banks's cult classic and debut masterpiece The Wasp Factory . 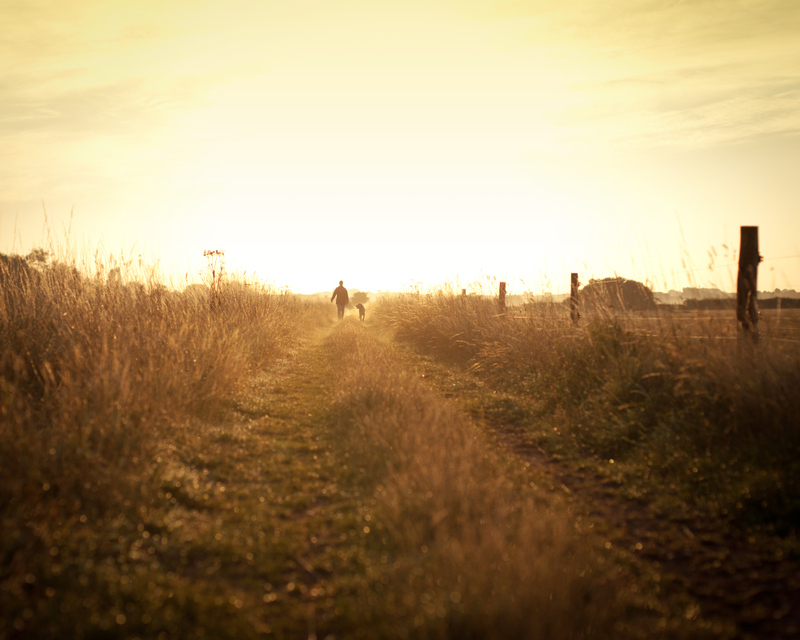 It's a novel that leaves you gasping for breath and, in my case anyway, starts you thinking about putting pen to paper. 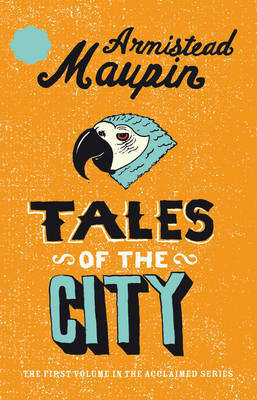 The other revelatory volume from my teenage years was Armistead Maupin's Tales of the City . What a relief to discover there were normal people like me out there too.